We have learned that if you don’t tell your own story, someone else tells it for you, so in the coming weeks we will endeavor to speak for ourselves. Conservation, recreation and agriculture for the benefit of the public in perpetuity. The Nantucket Land Bank was created by a 466-to-1 vote of annual Town meeting in 1983. Since inception, as the first of its kind in the nation, it has served as a model for other communities across the country. 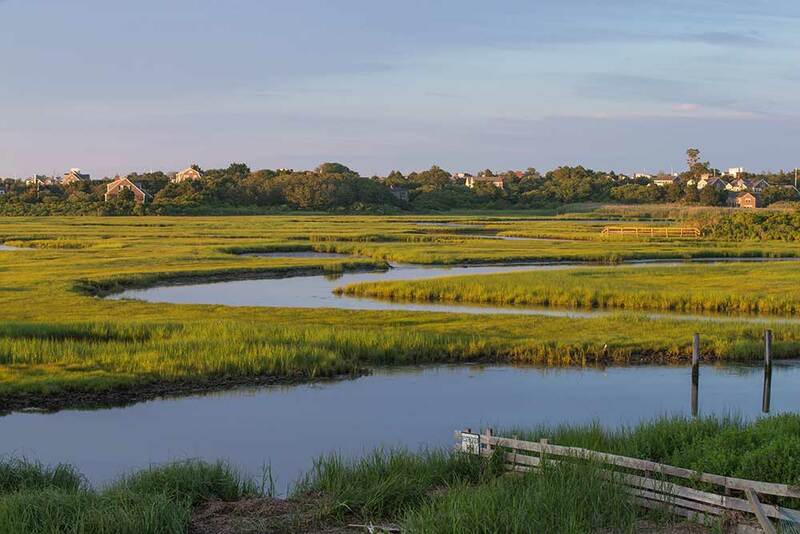 For over 30 years, we have worked to acquire, hold and manage key open spaces, provide waterfront access, preserve scenic views, protect ecological resources, promote local agriculture and create outdoor recreational opportunities for residents and visitors alike. As of today, the Land Bank has purchased 3,104 acres or approximately 9% of the island in the public interest. We are humbled by the ongoing support of this community, and in the years ahead, will continue to focus on acquiring and managing more of these pristine open spaces for all to enjoy. We value your opinion. Stop by, call or email us at director@nantucketlandbank.org.